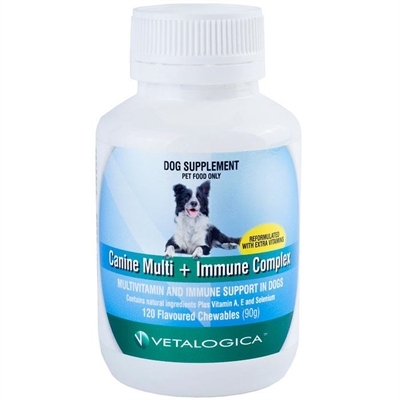 Canine Multi + Immune Complex Daily Multivitamin and Immune Support in Dogs Vitamin and mineral supplementation in dogs is essential. 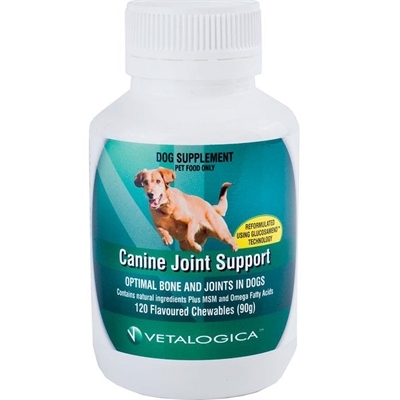 Dogs of all ages and breeds have their own nutritional needs, which may not be met by most commercial foods.FEATURES AND BENEFITS • Contains natural ingredients plus Vitamin A, C, E and Selenium • Potent antioxidants help maintain a healthy immune system in dogs • Manufactured under HACCP standards. 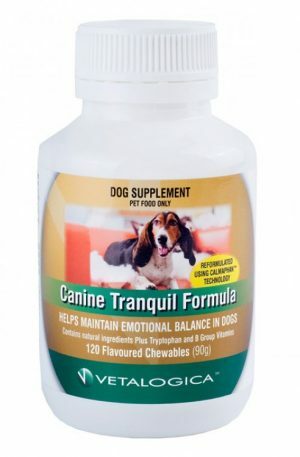 • Delicious tasting treat for dogs HOW IT WORKSCanine Multi+Immune Complex contains a balanced combination of fat and water-soluble vitamins and minerals essential for maintaining normal growth processes in dogs. 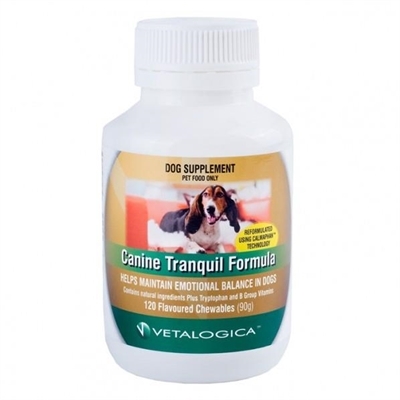 In addition to this Canine Multi+Immune Complex contains potent antioxidants such as Vitamin A, C, E and Selenium, helping to maintain a healthy immune system and support natural defences in dogs . INGREDIENTS Wholegrain Wheat, vitamins (Vitamin E, Calcium Pantothenate (Vit B5), Riboflavin (Vit B2), Niacin (Vit B3), Vitamin B1, Pyridoxine (Vit B6), Vitamin K, Folic Acid, Cyanocobalamin (Vit B12), Biotin, Vitamin A, Vitamin D), Taurine, minerals (Zinc, Iron, Manganese, Copper, Iodine, Selenium), Poultry Meal, Poultry Oil, Chicken flavour, Omega fatty acids, Antioxidants.Symptoms Recurrent skin infections Longer recoveries from infection Daily vitamin and mineral supplementation.